First look at the new southside restaurant, Roselynn’s – Wichita By E.B. The building has housed many different restaurants. Some of you may recall Sweet Willy’s BBQ, Big B’s Beef, Burger Basket, Sonny’s Backyard Grill, Jalapeno Mexican Grill, and Fire It Up Pit BBQ. 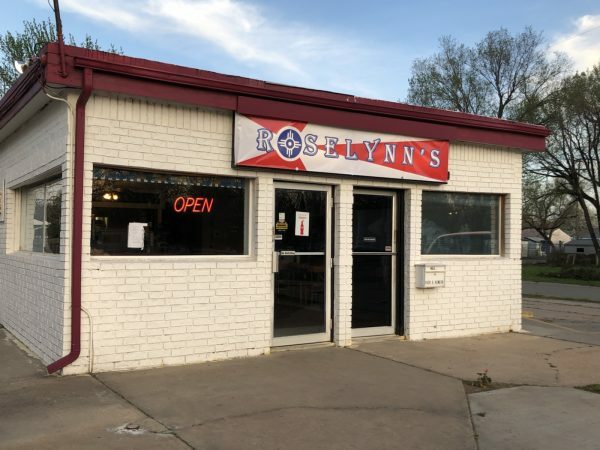 The newest one to open is Roselynn’s. They recently opened and have a small menu consisting of tacos, burritos, tortas, quesadillas and burgers. Having never been to a single restaurant inside that building, we stopped by to finally get a look inside and of course, try the food. There’s ample seating inside the restaurant. Having never been there before, I can’t speak for the renovations but everything we definitely clean. I don’t know why but some people can be hesitant to walk inside a building based on the area of town or what the exterior looks like. It’s perfectly fine here. 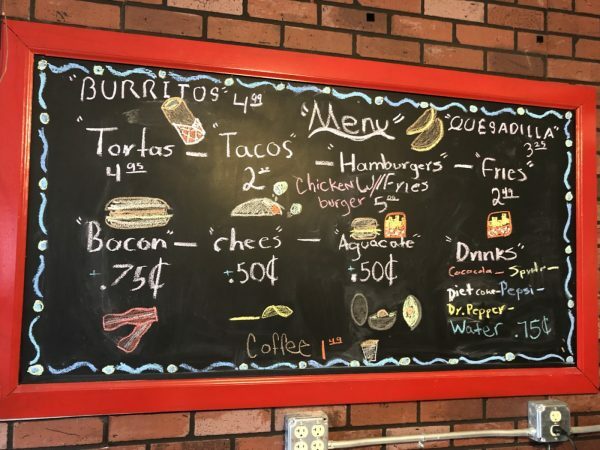 With a small menu, we went ahead and ordered an al pastor torta, a few tacos and a cheeseburger & fries to get a good sample size of the menu. It took roughly thirty minutes for everything from the time we ordered so it was certainly on the slower side. For now we will blame it on the newness of the restaurant and hope they improve over time. Once the food was done, we were ready to eat away. 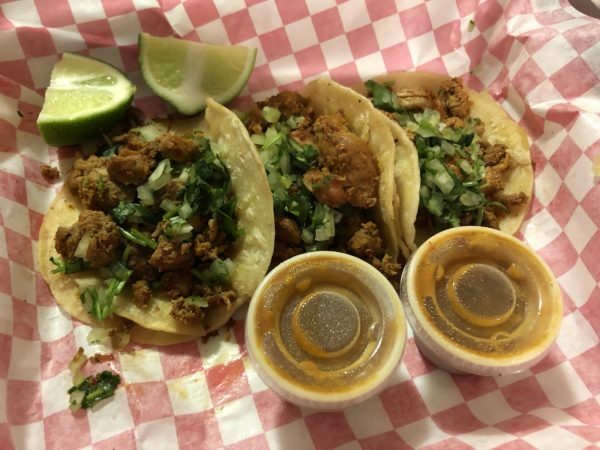 Immediately our first thought while looking at the tacos was how dry it looked. Unfortunately, it tasted just like it looked. The tortillas were grilled perfectly, soft and did its job of holding it all together but the al pastor was a letdown. They offered just one type of salsa which tasted like a mild by my standard but that didn’t too much to help. 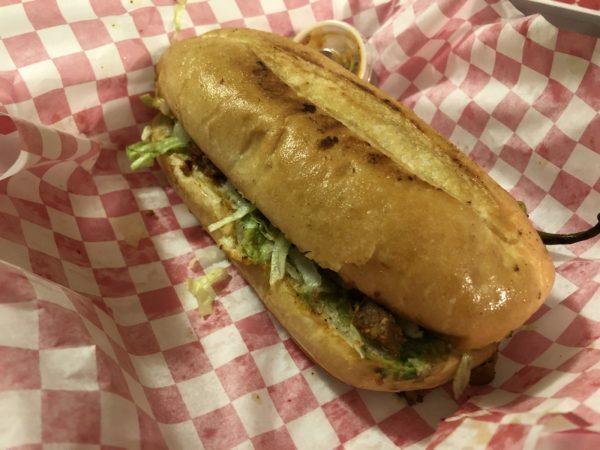 Since we ordered a torta with al pastor, it suffered a similar fate but not as bad. The layer of guacamole spread over salvaged it a bit. As for the cheeseburger, we felt it was your standard fare. The fries were good in a “sort of crunch, sort of soggy” type of way. 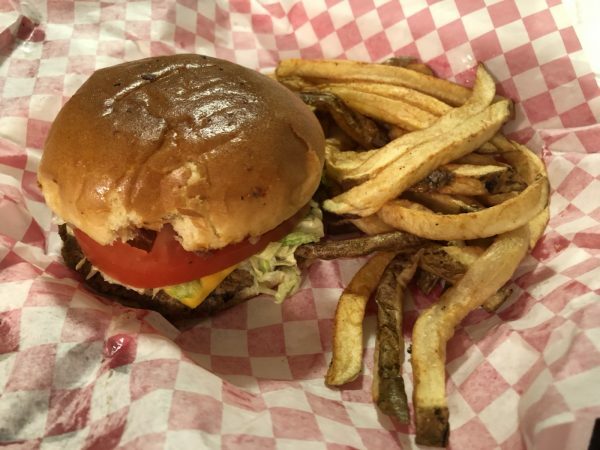 We quickly finished off the fries but the there wasn’t much to really write about the burger besides it’s affordable $5 price tag for the meal. 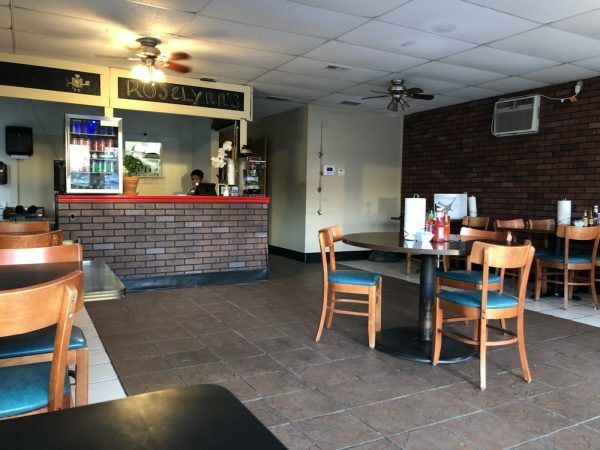 Roselynn’s is definitely a work in progress and we can only hope they get better. That area of town deserves a local restaurant to actually stick around in that building. Like any review, don’t treat what is written as the final say. Give it a try yourself and see what you think. If your experience was better than ours, post in the comments below.